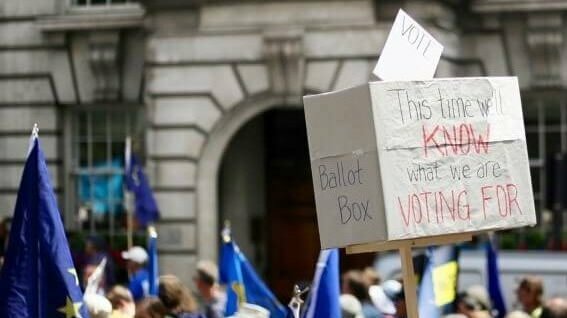 The frequently invoked will of people has been one constant of discussion around Brexit, often used to dismiss the idea of a second referendum. 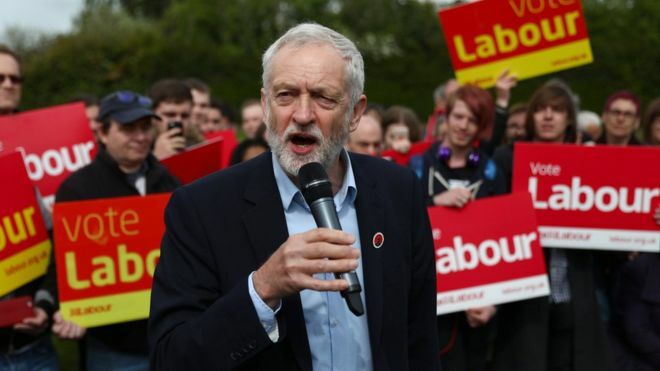 But what do we mean by the people's will? In this article, Peter Hallward looks to the legacy of Rousseau. Peter Hallward presents the case against Labour adopting the full IHRA definition of antisemitism. 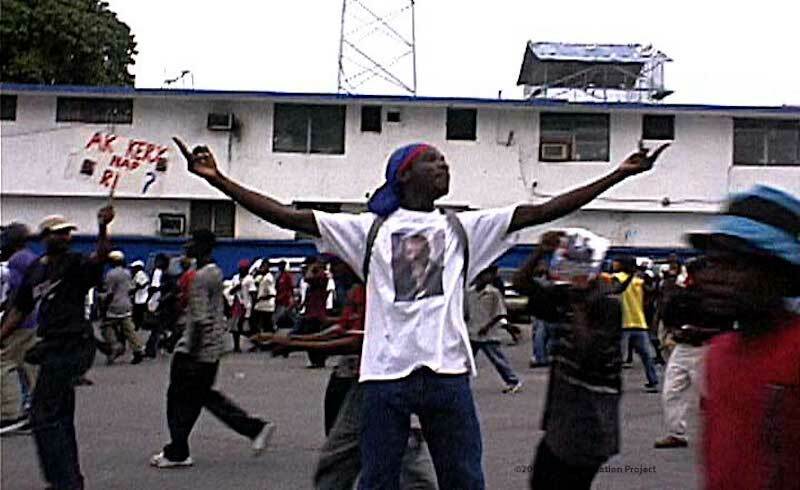 Peter Hallward examines political mobilizations among Haiti's popular classes in the years between the US-backed 2004 coup and the first presidential elections that followed, in 2006 — and the violent repression that met them.